The Islamic Republic of Iran Youth Friendship Week starts today on April 17, 2019, the Embassy of Iran in Azerbaijan told, AzVision.az reports citing Trend. The program of the Youth Friendship Week will last till April 22. 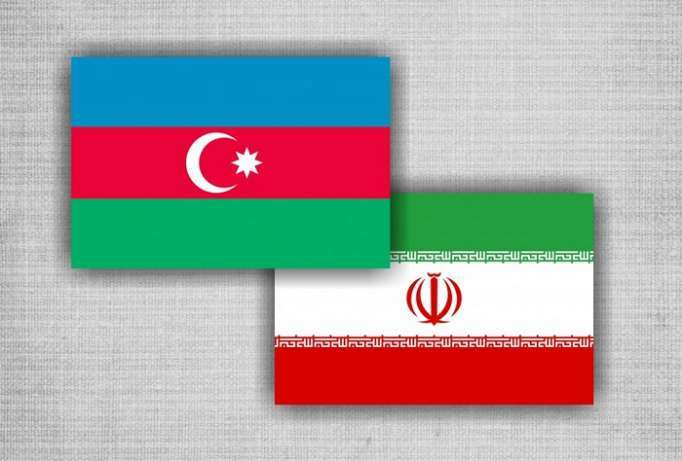 The program includes meetings of an Iranian delegation with officials from the Ministry of Youth and Sports of Azerbaijan in Baku, Guba and Nakhchivan. The Iranian youth will get acquainted with the Heydar Aliyev Center, Icheri Sheher (Baku’s Old Town), Maiden Tower, and the Azerbaijan Carpet Museum, as well as visit the Alley of Honor and Alley of Martyrs, meet with students studying the Persian language at the Faculty of Oriental Studies of Baku State University. The Iranian delegation will also hold meetings with the National Assembly of the Youth Organizations of the Republic of Azerbaijan. A trip to the Nakhchivan Autonomous Republic will also be organized, during which the Iranian delegation will meet with representatives of the Ministry of Youth and Sports of the Nakhchivan Autonomous Republic, meet with students from Nakhchivan State University and get acquainted with the Ashabi-Kahf sanctuary. During the visit to Guba District, the delegation will get acquainted with the Guba Youth Center and the Guba Genocide Memorial Complex.